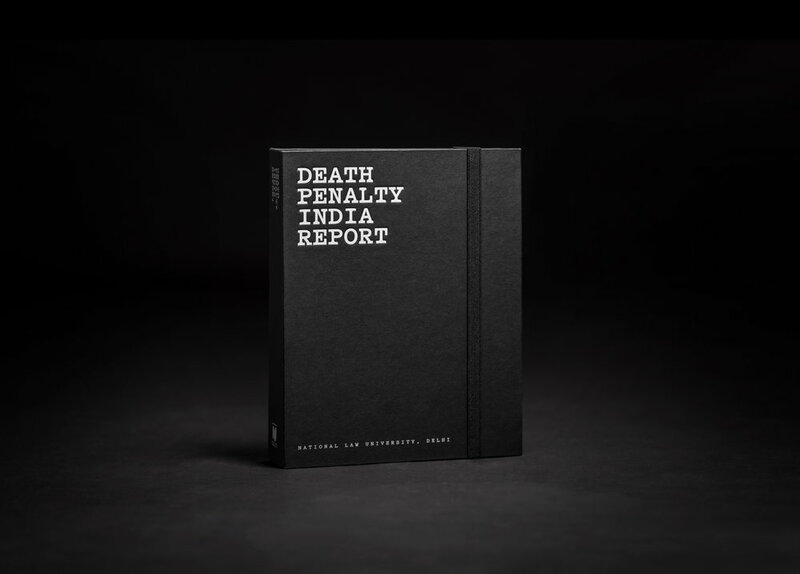 The Death Penalty Research Project was conceived with an aim document the socio-economic profile of prisoners sentenced to death in India and map their experience within the criminal justice system. The Centre completed an opinion study with former Supreme Court judges on the death penalty and the criminal justice system. Our publication covers movements in the death row population in India as well as political and legal developments in the administration of the death penalty and the criminal justice system.